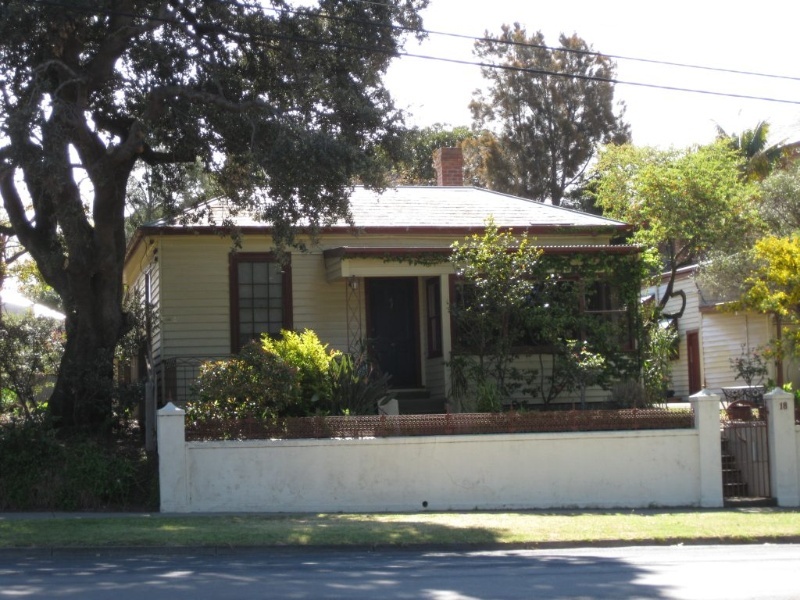 Neptune Cottage is of local historical significance as a typical, albeit modified, example of Queenscliff weatherboard cottages of the 1860s-70s. Its significance relates primarily to its age. It has no known historical importance other than its long association with James Burgess. Alterations have compromised its architectural importance. James Burgess of Queenscliff purchased Allotment Four of Section Four during April 1855 for 90 pounds. (I) In the following year, he sold the western half of his allotment to William N.INicholson, a pilot for 80 pounds. Occupants during Burgess's ownership included Andrew Wauchope, a pilot of Number Two Company, and Charles Curtis, who was described as a gentleman. (4) Burgess died in 1891, ending the family assacation with the cottage. 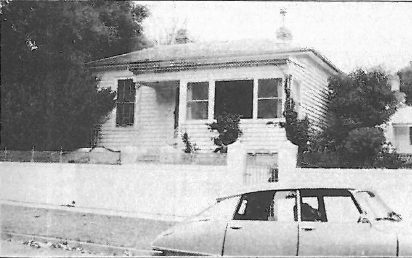 Neptune Cottage is typical of Queenscliff cottages of the 1860-70s. It has an M-hipped roof over a central passage, six pane double-hung sash windows, beaded-edge softwood lining boards and originally possessed a concave-roof verandah. The detached kitchen has been attached, the fence replaced and a skillion added to the front of the house. It has no known historical importance other than its long association with James Burgess and alterations have marred its architectural importance. Its significance relates essentially to its age. Neptune Cottage is a double-fronted weatherboard Victorian cottage with a hipped roof clad in slate tiles. There are two brick chimneys visible towards the ridge of the roof. The house is built upon an elevated site within a mature garden, which extends along the north side of the dwelling. Along the Gellibrand Street boundary is a non-original rendered high brick fence with piers at either end and steel lattice at its top. 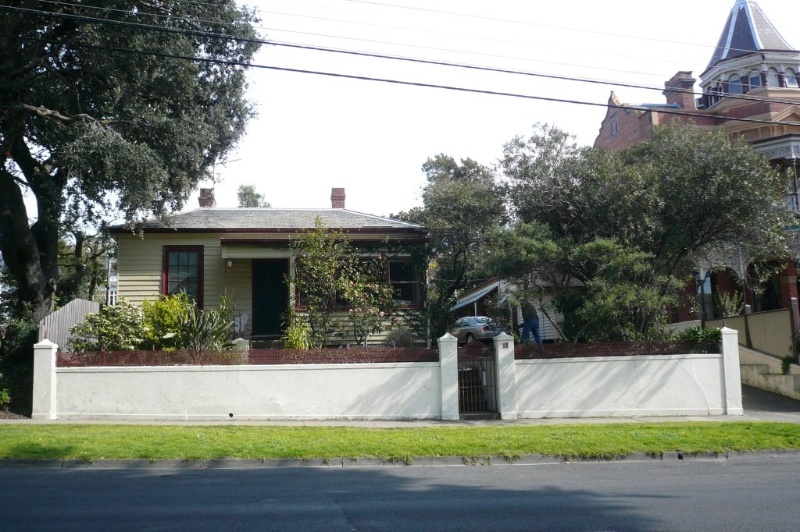 The integrity of the house has been compromised with the construction of a mid-twentieth century verandah and addition across part of the street-facing (east) elevation. One early double-hung sash window is extant, as is the original central doorway, which has a four-panelled timber door. Towards the rear of the original dwelling are several alterations and additions.